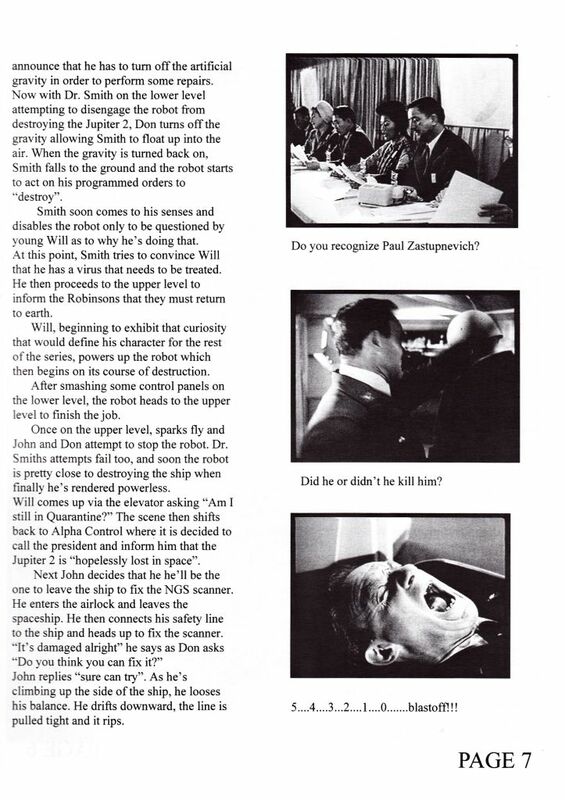 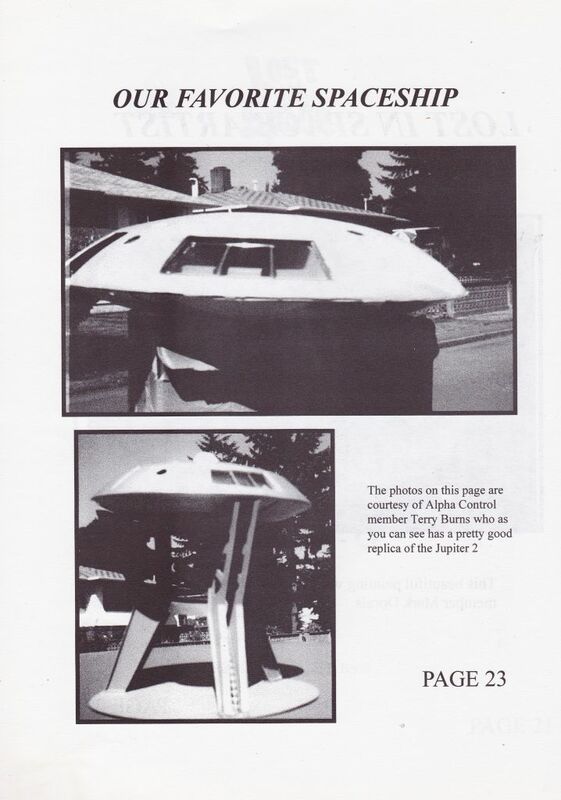 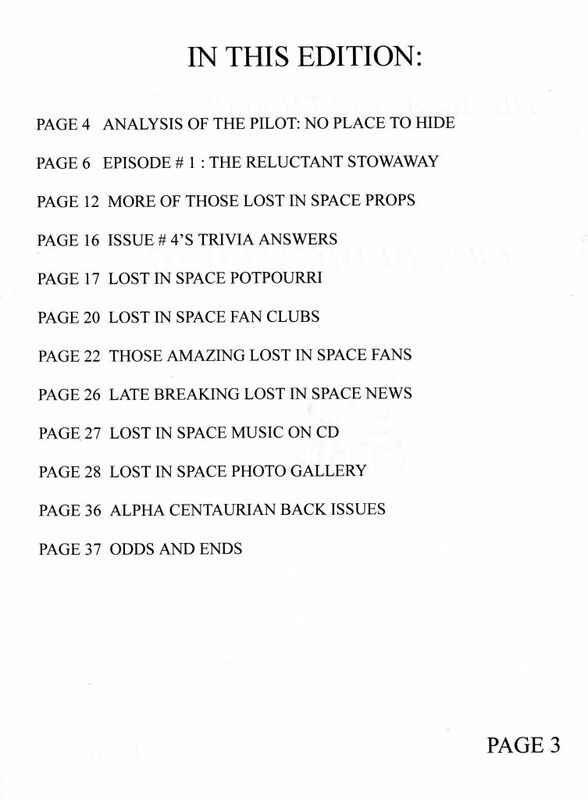 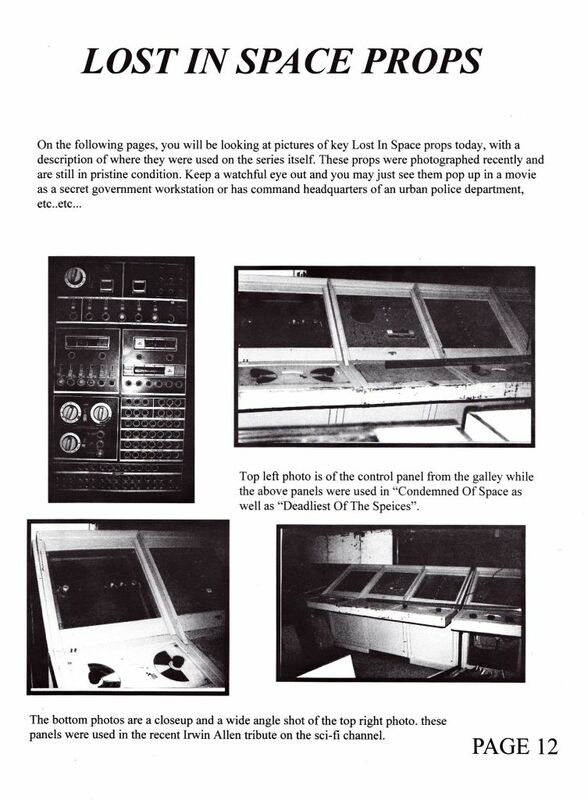 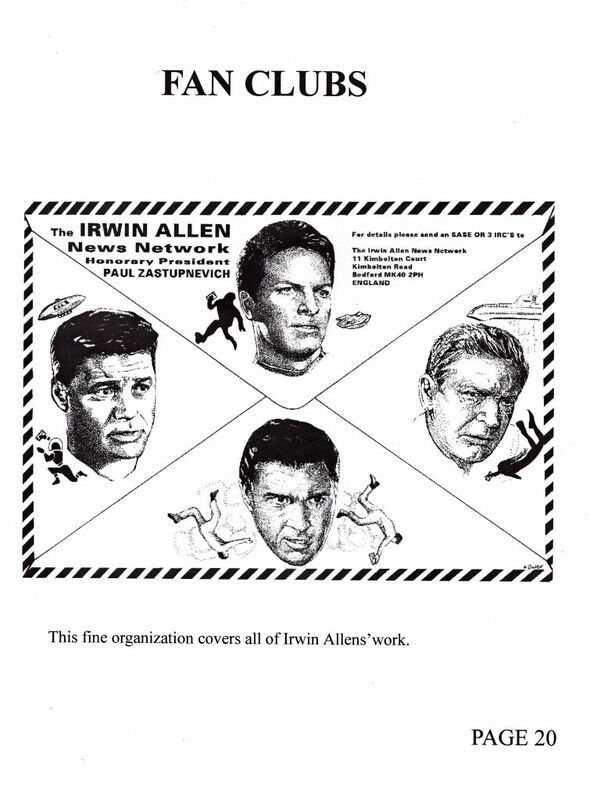 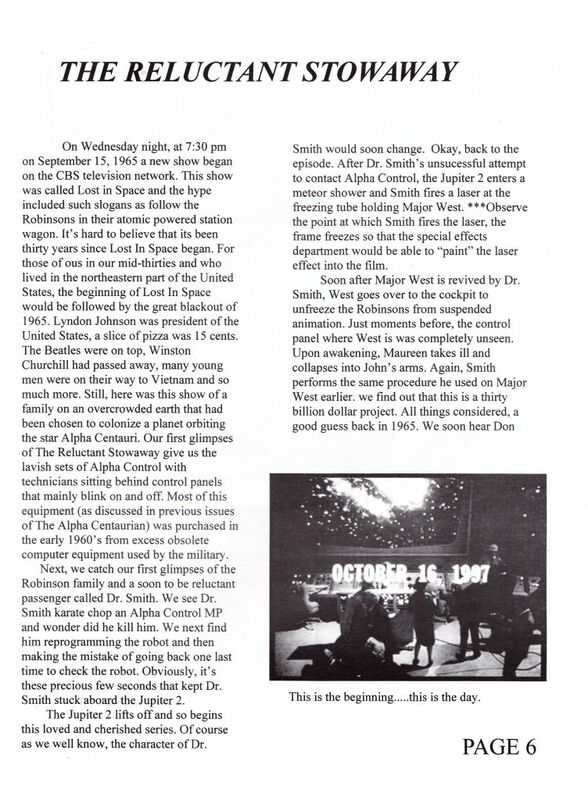 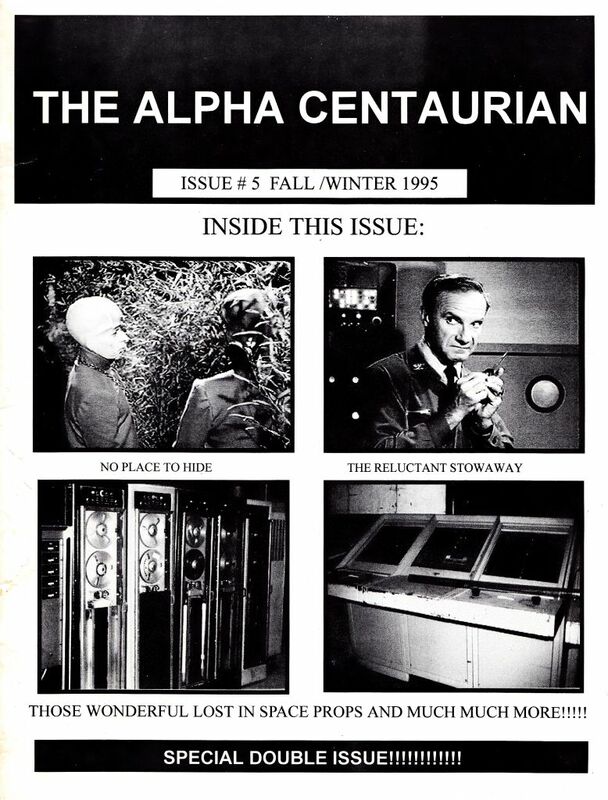 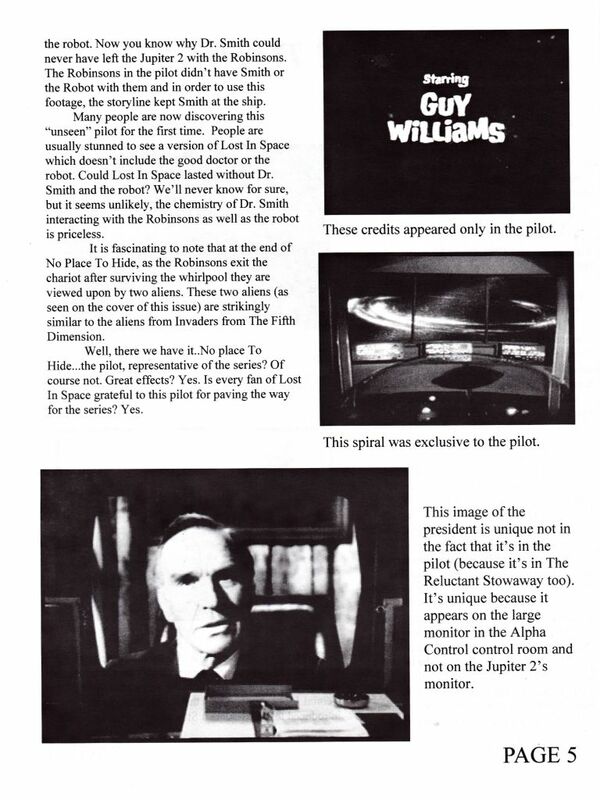 TV's LOST IN SPACE Fan Book ~ THE ALPHA CENTAURIAN ~ Fall 1995 issue #5 ~ Jonathan Harris. 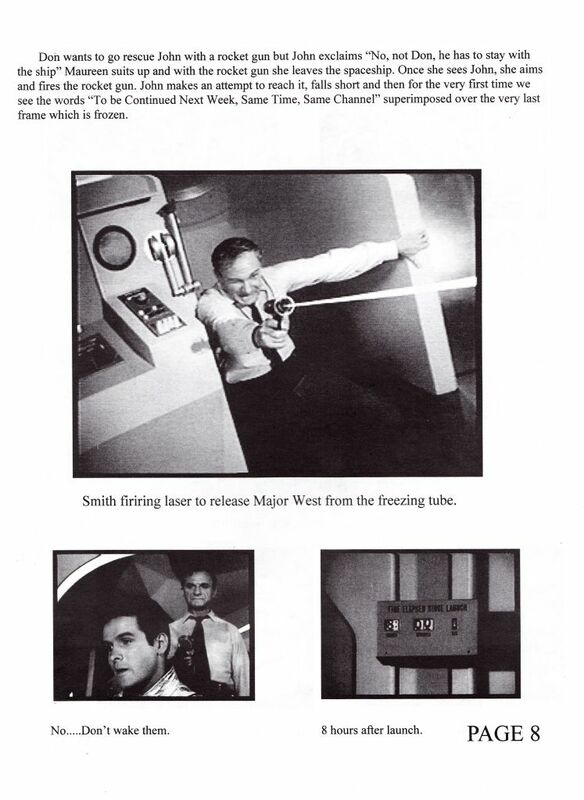 Stars: Guy Williams - June Lockhart - Jonathan Harris - Billy Mumy - Angela Cartwright - Marta Kristen - Mark Goddard - etc. 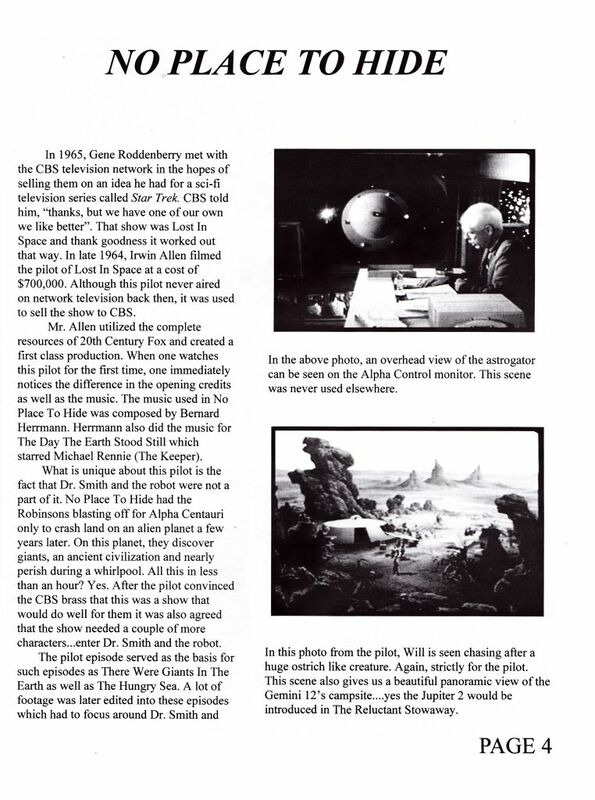 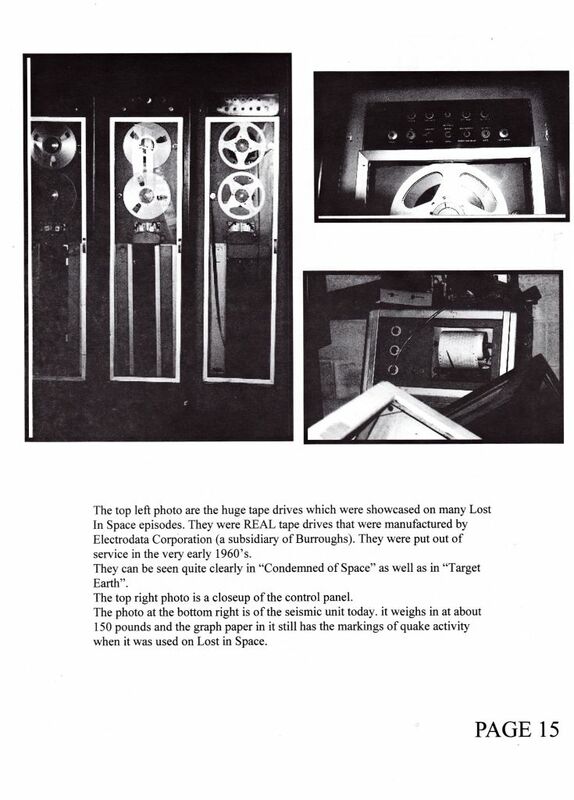 Description: A double issue put out by the fan publication of the TV series. 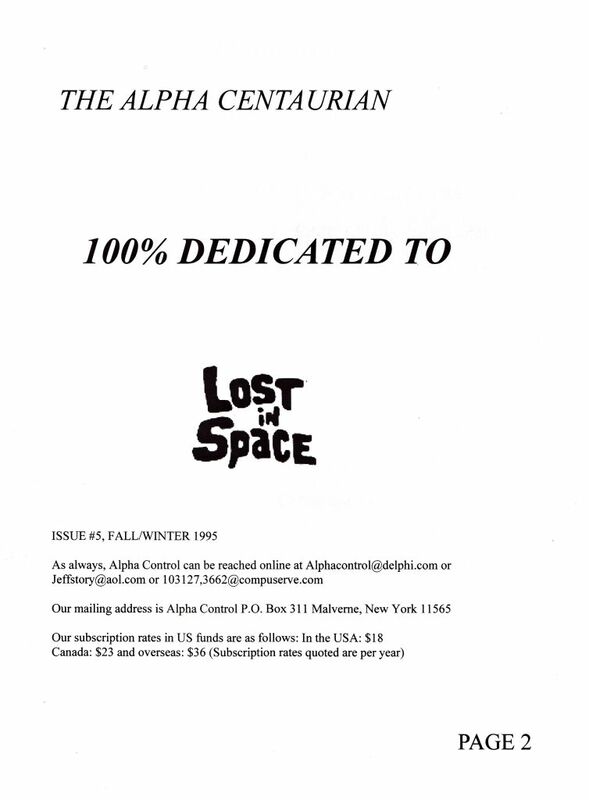 A vintage rare original authentic book never sold in stores, only through mail-order.